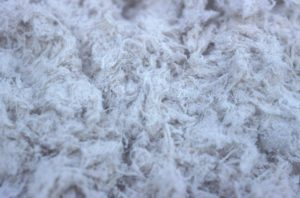 The New York City “meso” attorneys at The Williams Law Firm, P.C., know that it can sometimes seem impossible to maintain hope in the face of an incurable asbestos cancer. So our law firm wants to tip its hat to Mavis Nye, a mesothelioma survivor in England who is currently participating in that country’s Keytruda® clinical trials, and has consistently blogged about her experience. Mavis Nye believes she was exposed to asbestos after years of washing clothes for her husband, who worked in shipyards. In England, Keytruda® (or pembrolizumab) is referred to by the maker’s clinical label — MK-3475. In the U.S., this immunotherapy drug is used predominantly to treat melanoma and lung cancer. Keytruda® topped American news headlines recently when Jimmy Carter attributed immunotherapy, which doctors administered to the former U.S. president alongside chemotherapy, with effectively ending his melanoma. “This week, they didn’t find any cancer at all,” Carter told his church congregation in early December 2015. According to Nye’s blog, she is thrilled with her own Keytruda® results. Roughly six years after her initial meso diagnosis, doctors recently told Nye that her mesothelioma tumors are dormant, and gave her an otherwise clean bill of health. 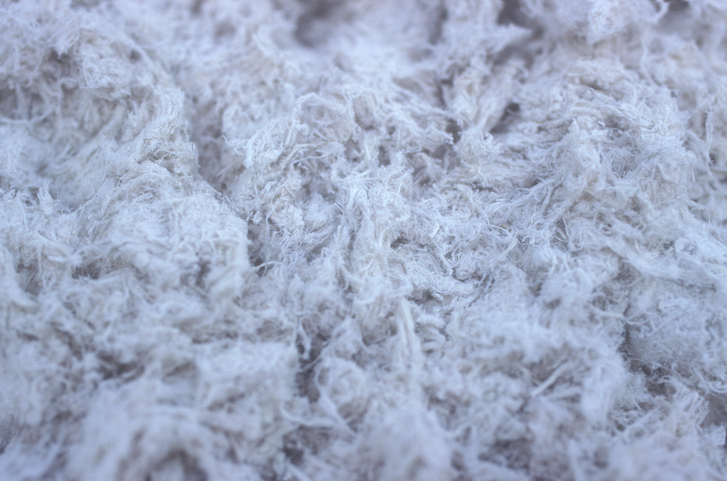 Regardless of the course of your mesothelioma treatment, when you enlist help from one of our New York asbestos lawyers, you can count on honest counsel from a hopeful confidant. Please reach out to a meso attorney at The Williams Law Firm, P.C.online or by calling (855) 955-6376 .